Product categories of Waterproof Carton, we are specialized manufacturers from China, Waterproof Carton, Varnish Waterproof Carton suppliers/factory, wholesale high-quality products of Insulated Waterproof Carton R & D and manufacturing, we have the perfect after-sales service and technical support. Look forward to your cooperation! The surface of the Carton is waterproofed, and in addition to protecting the package from water, it is mainly to prevent the water from infiltrating the casing itself. When the carton is wetted by water, the compressive strength and bursting strength of the box will be greatly reduced, which will seriously affect the quality of the package. The surface of the carton is waterproofed, usually by applying a waterproofing agent. According to the action of the waterproofing agent, the processing method of the Waterproof Carton can be divided into: temporary waterproofing treatment and long-term waterproofing treatment. I. Temporary Waterproof Treatment Corrugated board has a temporary waterproof function after being treated with a temporary waterproofing agent in the production process. When the water falls on it for a short time, it does not get wet and becomes a water droplet, which prevents water from penetrating the cardboard. 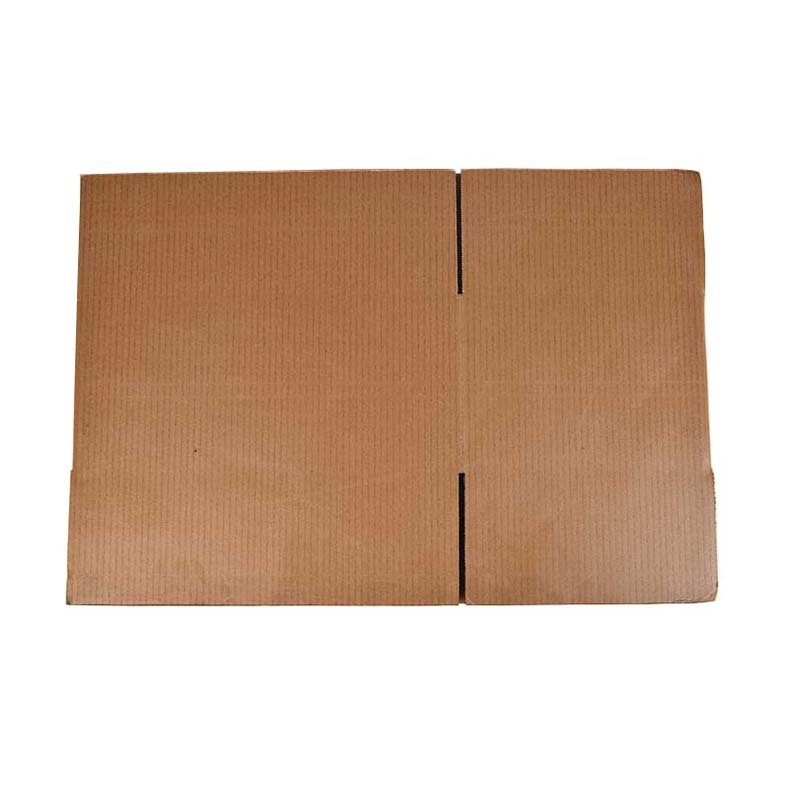 Temporary water repellent treatment of paperboard has been applied in all major carton factories in China for nearly ten years. When it is in contact with water, the water does not wet on the cardboard, forming water droplets rolling down, thereby achieving waterproofing. Second, long-term waterproof treatment The so-called long-term waterproof treatment, "even if the contact with water for a long time is almost impervious to water" treatment. In China, this method has been adopted for the waterproof treatment of cartons for a long time. The carton is hand-painted with a layer of waterproofing agent, which is bright, strong, and has good water resistance, and does not cause collapse after painting. Such water repellents are often solvent-type (or oily), which is harmful to the operator's body, pollutes the environment, and is also detrimental to the recycling of cartons, and has rarely been used in recent years. Instead of water or emulsion type waterproof coatings. Water-milk waterproofing coatings can meet the requirements of long-term contact with water and almost impervious to water. However, if the coating contains more water, it will naturally dry for a long time, which may cause collapse or separation of paper and corrugated.